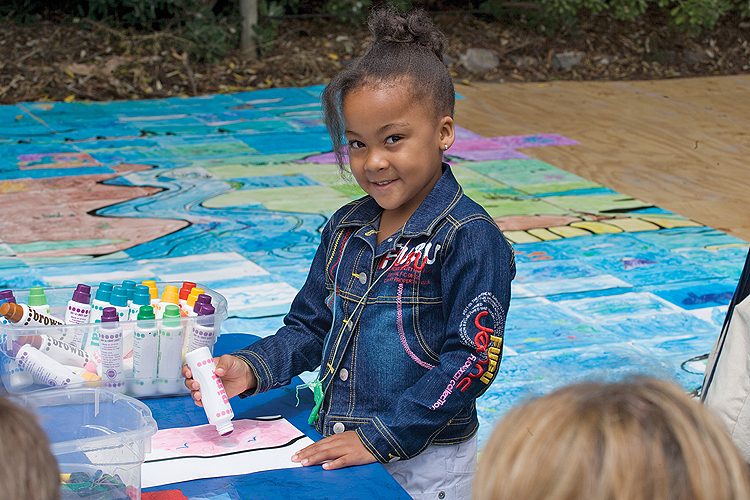 Come paint a community mural with the Wyland Foundation, be sure to bring your family and friends! 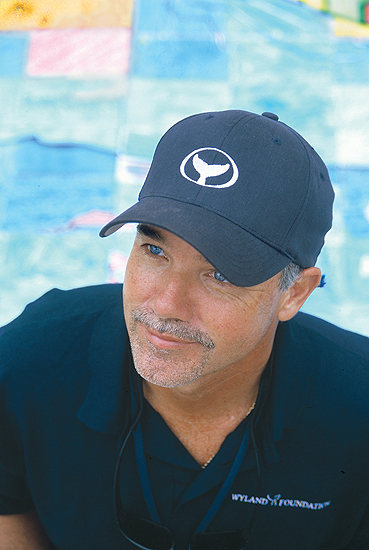 The Annual Wyland Foundation Celebration and Fundraiser returns to Dana Point, 4-7 pm Sunday, Nov. 16, with "A Taste of the Continents." Relax, spend a day with us at the Ocean Institute, overlooking the Pacific Ocean, to support the efforts of the Wyland Foundation. Come early for our VIP whale watch cruise - courtesy of Dana Wharf, on board raffles, appetizers, and a special gift! Then, enjoy a wonderful afternoon of foods from around the world (but sourced locally, of course!). 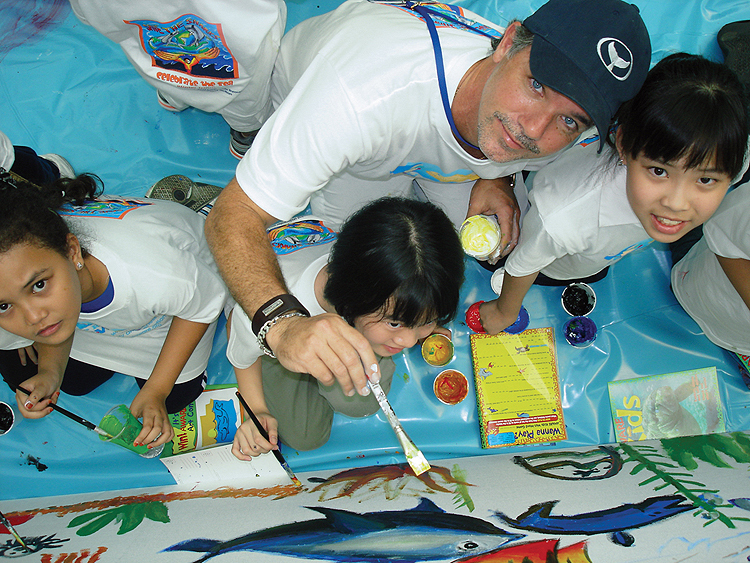 Come enjoy paitning a canvas mural with the Wyland Foundation and learn about our mission to protect, and preserve the world’s ocean, waterways, and marine life. Fun for all ages! 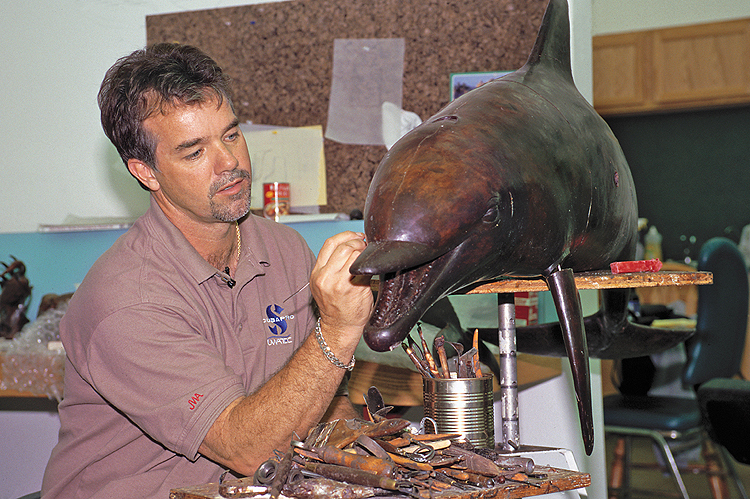 Come enjoy family activities as well as learn more about the Wyland Foundation's mission to protect, and preserve the world’s ocean, waterways, and marine life. Fun for all ages! Bands & Bellies Peace Concerts are a labor of love, with some of SoCal's top talent performing to raise awareness. Bands & Bellies Peace Concerts always chooses a deserving group or charity that is out there making the world a better place. A portion of ticket sales goes to our featured group, along with any donations our guests wish to give them. 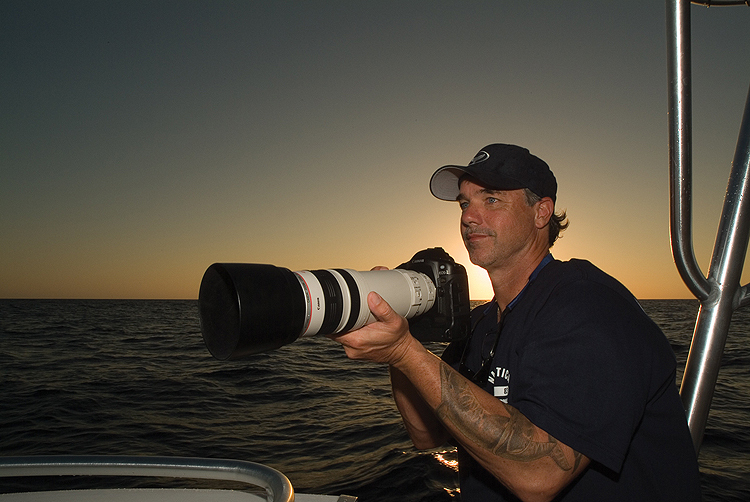 Representatives of The Wyland Foundation will speak to the audience at intermission, and host a table at which you can learn more about their work and make additional donations. The kids not only get it, they want action. 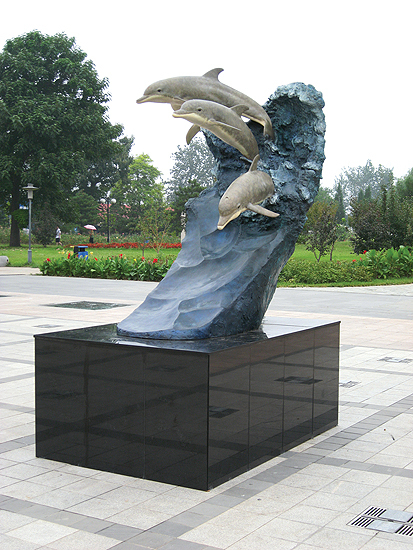 They want to get involved in issues regarding the conservation of clean water and a healthy ocean.